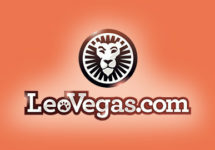 Leo Vegas – Celebrate the 5th Birthday! Join the party at LeoVegas! 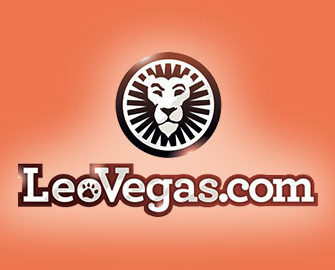 Their LIVE Casino just turned 5! 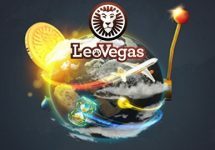 And they will celebrate it in true Leo style with a month-long promotion that will see ten golden iPhone’s, cash and thousands of Free Spins going to lucky winners. Play on the Chambre Séparée tables during the promotional period to earn your tickets to the prize draw as well as bagging you 50 Free Spins per day. Not to be missed! This is part 1 of their celebrations which will see 5 iPhone 7’s going to lucky winners when playing today on the Chambre Séparée’s Celebrity Live Blackjack Party table. Take a seat at the exclusive table between 19:00 -23:59 CET on 25th January 2017 as every hour they will randomly insert a golden card into a shoe. The player getting dealt the card will win a golden iPhone 7. Part 2 of their birthday party are daily Free Spins for players wagering on the tables in their Chambre Séparée. Each €50 wagered will earn 50 Free Spins on Dazzle Me, credited the following day by 15:00 CET. Maximum is 50 spins / day making it a whopping total 1,550 for the promotion period. 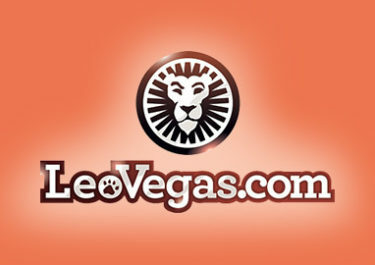 Eligible tables: Chambre Separée – Celebrity Blackjack Party, LeoVegas Live Roulette, LeoVegas Live Blackjack and Bet Behind Live Blackjack. Winnings from the spins are subject to standard wagering requirement, which needs to be completed within three days. Terms and conditions apply. Part 3 is a €5,000 After Party Prize Draw to conclude the birthday celebrations. All qualifying players will be entered into a prize draw for five golden iPhone 7’s and 5x €250 in cash. 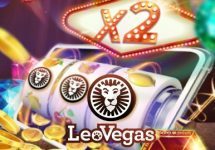 Earn one ticket to the draw from 25th January to 24th February 2017 for every €100 deposited and wagered on the tables in their Chambre Séparée: Celebrity Blackjack Party, LeoVegas Live Roulette, LeoVegas Blackjack / Bet Behind Live Blackjack, up to a maximum of five tickets per day. The After Party Live Draw will take place on the 25th February 2017 at 18:00 CET at the Celebrity Blackjack table. 10 lucky winners will be drawn from all entries with prizes being 5x iPhone 7 and 5x €250 in cash. Only one prize per player. Cash alternative of €600 for the iPhone 7’s is available. Cash prizes credited on 26th February 2017 by 15:00 CET, no wagering requirement. EXTRA PRIZES: All qualifying players, who do not win one of the main prizes, will receive 100 Free Spins on Starburst, credited the following day by 15:00 CET.